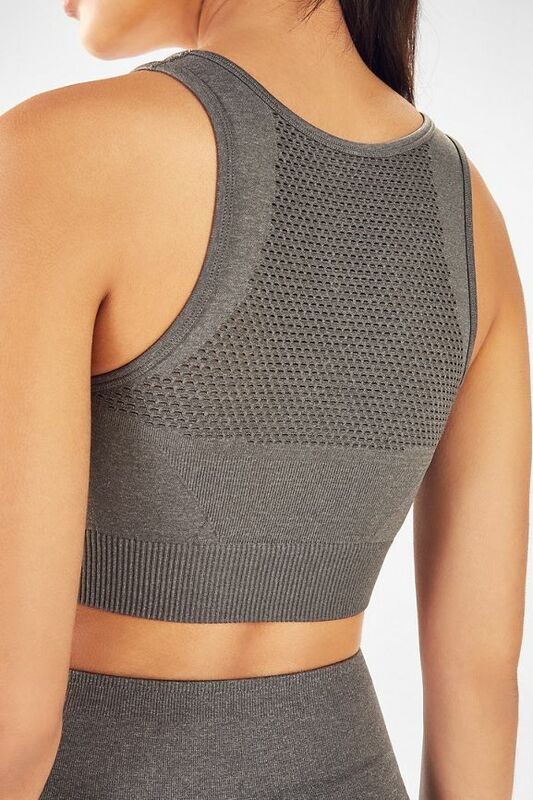 82% of members who purchased the Musetta Seamless Sports Bra recommend it. Nice bra. Not a lot of support. I love this sports bra! I wear it as a top or a bra, it looks awesome! Definitely recommend to my friends and family. i love it this top! Super cute. Not super supportive. I wish this bra was made just a tad bigger.